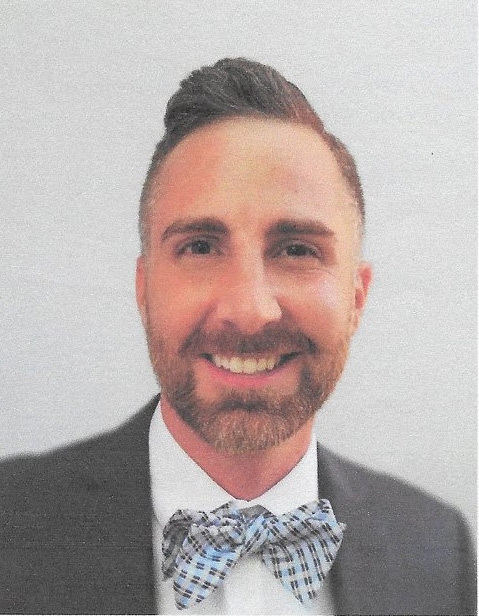 Dr. Harris is originally from the Pittsburgh, Pennsylvania area. 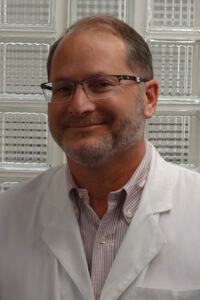 He did his undergraduate work at the University of Pittsburgh and received his dental degree from Marquette University. He has practiced dentistry in Cincinnati for the past 33 years. Dr. Harris and his wife Pam are the proud parents of adult children and 2 active goldendoodles. Dr. Harris enjoys spending time with his family and friends. He enjoys golfing, hiking, exercising and exploring the outdoors. Dr. Harris loves being a dentist and takes a personal interest in every patient's life. He has been recognized by Cincinnati Dental Specialists as one of the top Dentists in Cincinnati for the past 9 years. He has also been recognized as one of the top 3 cosmetic dentists in Cincinnati for the past 3 years. Dr. Harris's dental interests include rendering complex reconstructive dentistry and implant dentistry. He has placed several thousand porcelain veneers over the past 25 years. Dr. Geiger grew up in Northern Kentucky. He attended the University of Louisville, graduated with his Bachelor of Arts in Biology and continued at Louisville to receive his Doctor of Dental Medicine degree. Returning to Cincinnati after his education, the Over the Rhine neighborhood is now home. He takes great enjoyment in the amazing arts and creative culture offered in and around downtown Cincinnati. He is passionate about providing cosmetic and comprehensive oral care. His focus on continuing education and training is part of his commitment to deliver the highest level of care. He enjoys knowing the difference dental care can make in his patient’s daily lives and the power of a lasting smile.